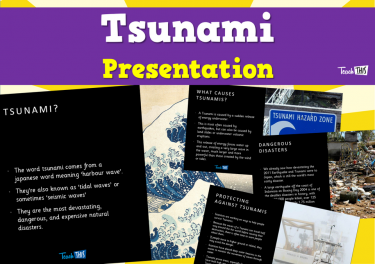 Learn the common causes of natural disasters (earthquakes, tsunamis, volcanoes) and extreme weather events (flood, cyclones, tornadoes). 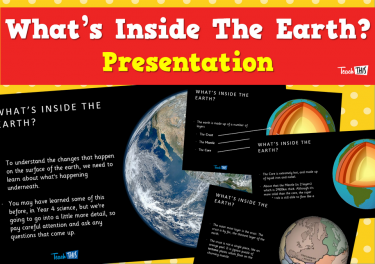 Discover how these events shape the surface of the earth and how they impact humans. 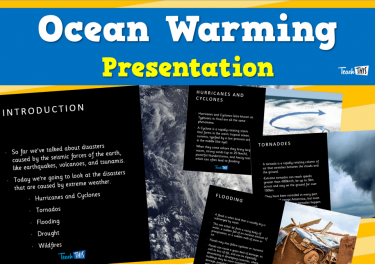 Investigate how human-caused climate change could be affecting the frequency and severity of these events. 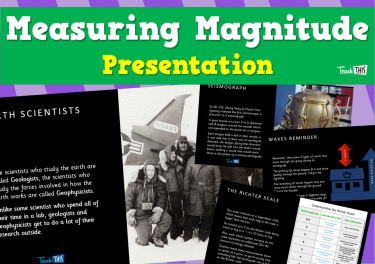 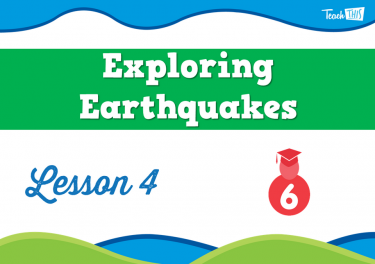 In this lesson, students explore the different layers of the earth, and focused on the crust. 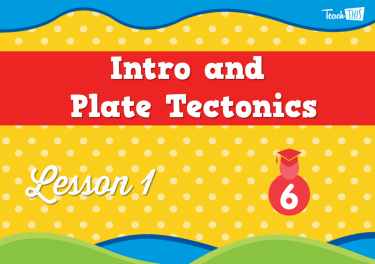 This includes, the thinnest layer, the crust, which is made up of a jigsaw of floating tectonic plates. 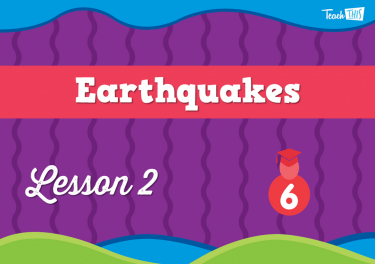 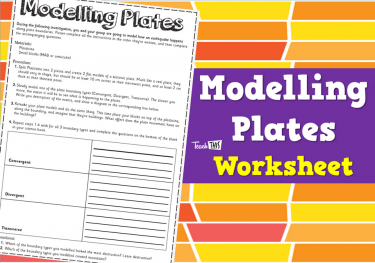 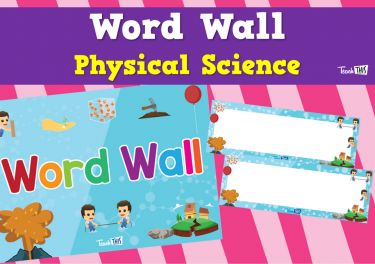 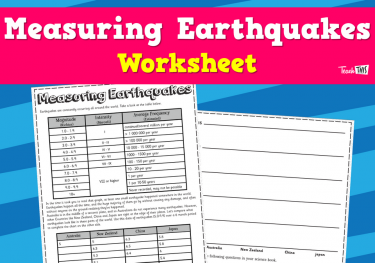 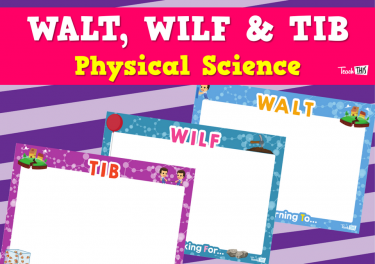 In this lesson, students learn that when plates move across or towards each other, they can release energy in the form of earthquakes. 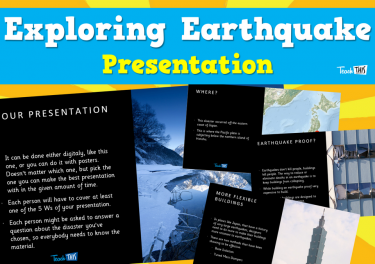 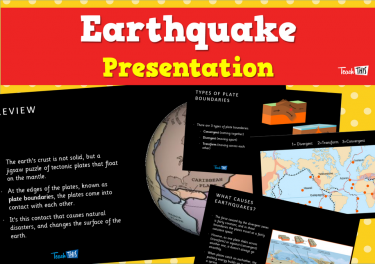 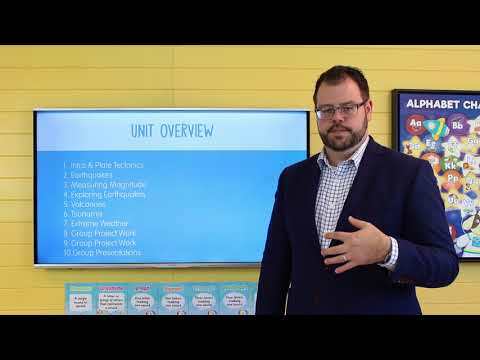 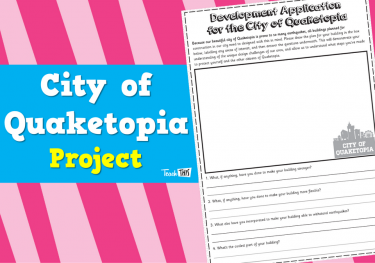 In this lesson, students watch an example of a presentation similar to the ones they will be starting in a few weeks.They also discuss how scientists and engineers design buildings to keep people safe in earthquake zones, and then have a go at designing one themselves. 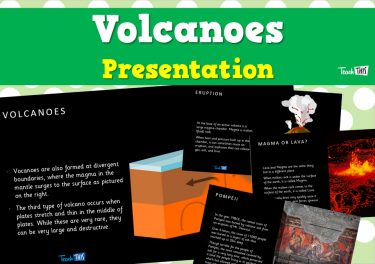 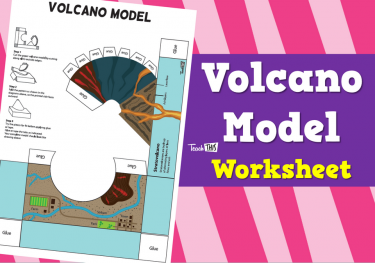 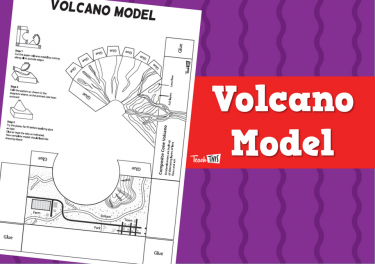 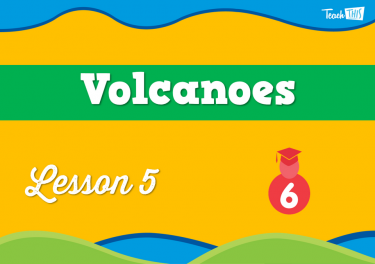 In this lesson, students work through the volcanoes presntation and they creat a 3D model of a volcano. 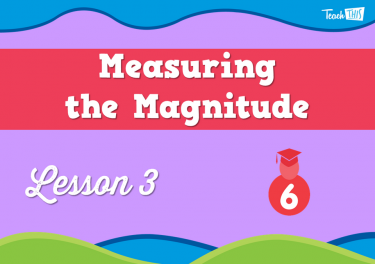 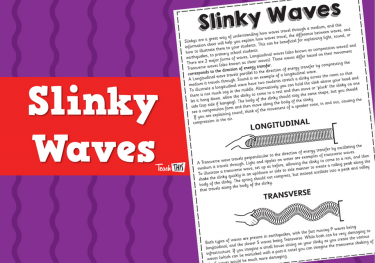 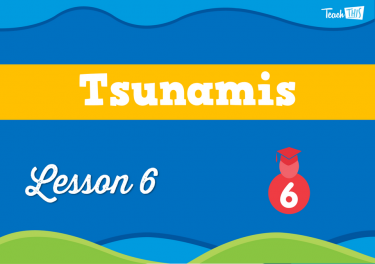 In this lesson, students discuss Tsunamis, how they’re formed, and the damage that they do. 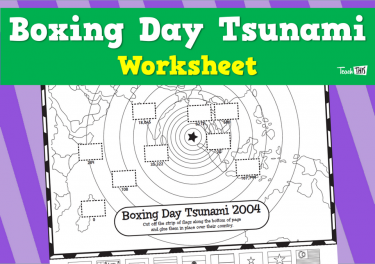 They explore the 2004 Boxing Day Tsunami. 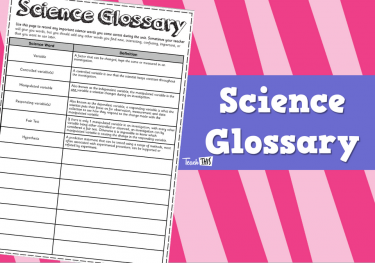 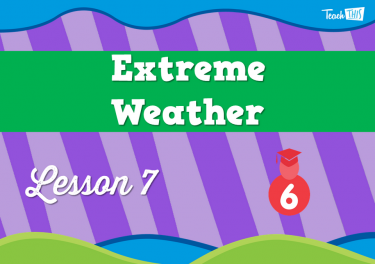 In this lesson, students explore the various extreme weather events that have the power tochange the surface of the earth and impact those of us who live here. 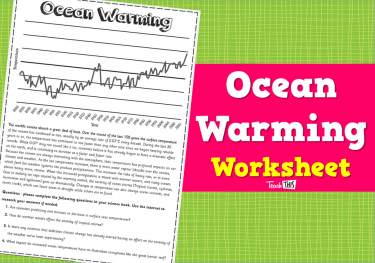 They also investigate how climate change is impacting the frequency and severity of extreme weather events. 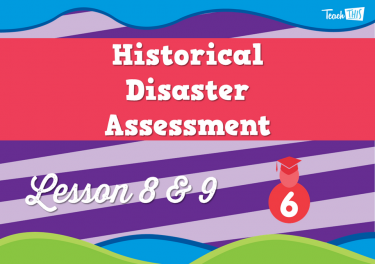 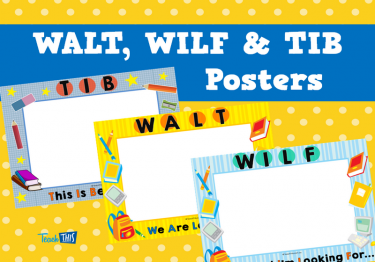 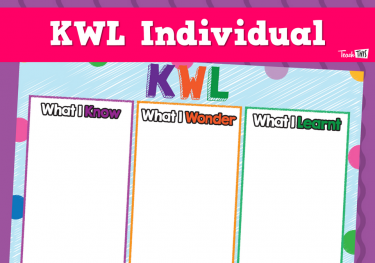 This assessment will span over 2 lessons. 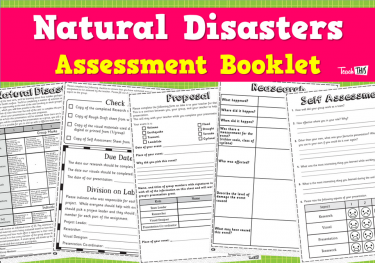 In groups, students will pick a natural disaster and create a presentation, which they will present to the class.